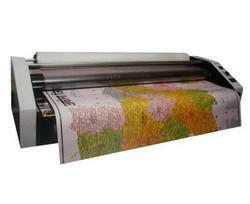 Map, Plotter, Prints, Charts, Drawings Lamination Machine. With the expertise of our skilled professionals, we are engaged in offering HLM Roll To Roll - Hot & Cold lamination machines. These are used for laminating plans, designs, blue prints, charts and mark sheets. The range is easy to operate and ensures smooth lamination of the desired products. Features: - We can use this machine for maps, charts, drawing, arts paper, hand made paper industry. With the expertise of our skilled professionals, we are engaged in offering LM Roll To Roll - Hot & Cold lamination machines. These are used for laminating plans, designs, blue prints, charts and mark sheets. 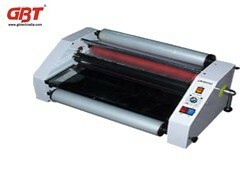 The range is easy to operate and ensures smooth lamination of the desired products.